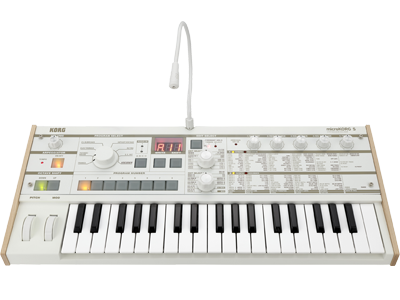 Since its release in 2002, the microKORG has become one of the most respected and bestselling keyboards in the history of musical instruments. So different from other synthesizers at the time, it was hailed for being powerful and yet compact, boasted a retro design that immediately said “old but new”, used a micro key keybed that was friendly to anyone wanting to make music, boasted a previously neglected vocoder function and delivered a now classic modelled analog sound that has been featured in more music than could ever be mentioned. 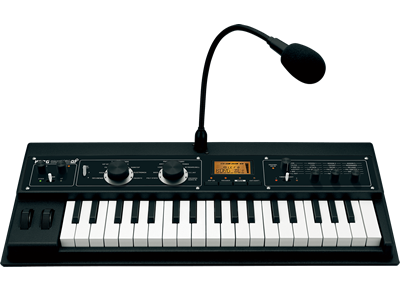 microKORG reflected KORG’s ambition for a new type of synthesizer aimed at all musicians, not just serious keyboard players and synthesists, one that delivers an unbelievable sound that delights every player and listener. For a synthesizer to be so popular for so many years shows that we realized our dream and users have responded with their love for the microKORG making it so much more than just a normal musical instrument. 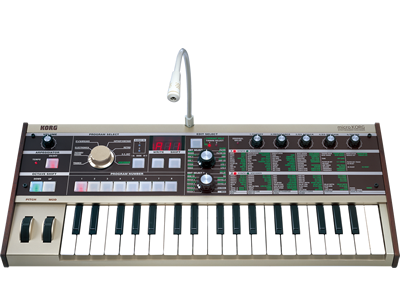 microKORG - the world's favorite little synth. Home News microKORG celebrates its 15th anniversary in 2017!